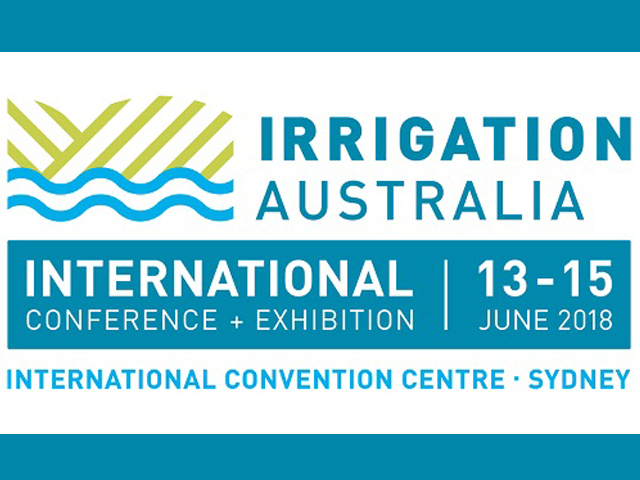 Need fast and secure fastenings for irrigation systems? Add Hippos! 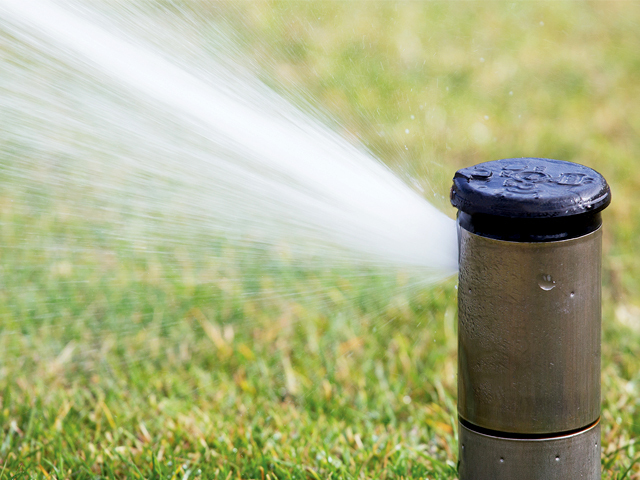 New from Toro, the Hippo range of stainless steel irrigation clamps offer a hard hold no other product can match. 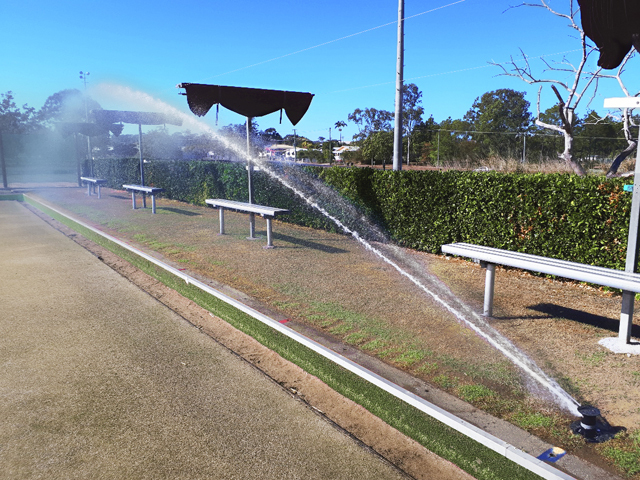 Recently launched in the Australian market, Hippo Clamps from Toro are making their way into gardens all over Australia, with landscape and irrigation contractors eager to get their hands on them. 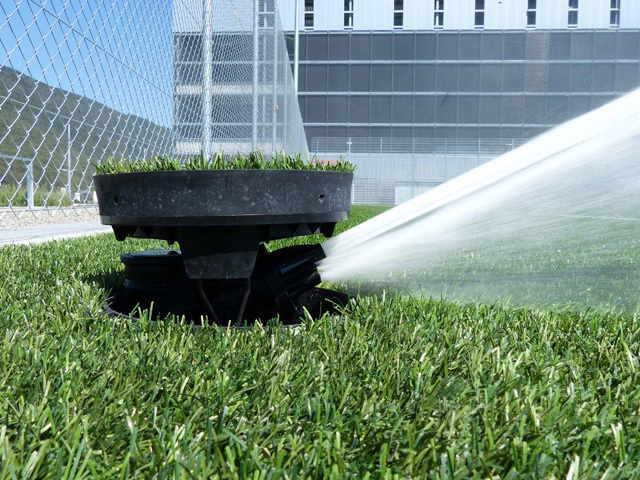 These innovative stainless steel irrigation clamps provide a quick and secure fastening solution for LD poly pipe and drip tube systems. Designed and manufactured by Toro, the clamps provide a tight fit and a strong hold that no other product can match. Brett Chapell, Landscape Contractor at Total Eden, is one of the many professionals who are big fans of Hippo Clamps. “I really like the coloured clamps. Some other clamps have small stripes of colour, but they’re hard to see in the field. 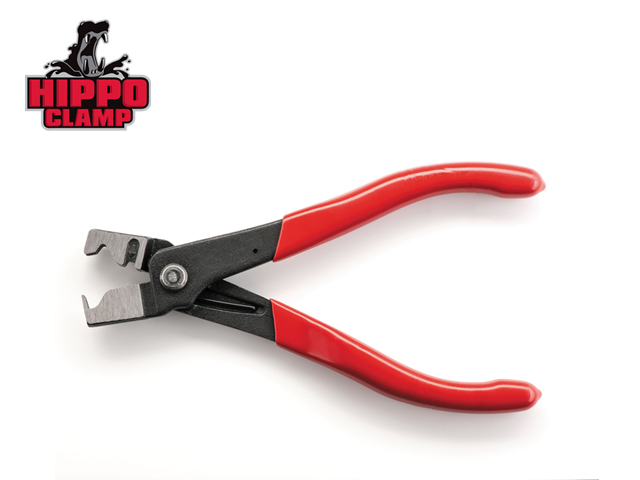 Hippo Clamps stand out like a sore thumb, which is great! 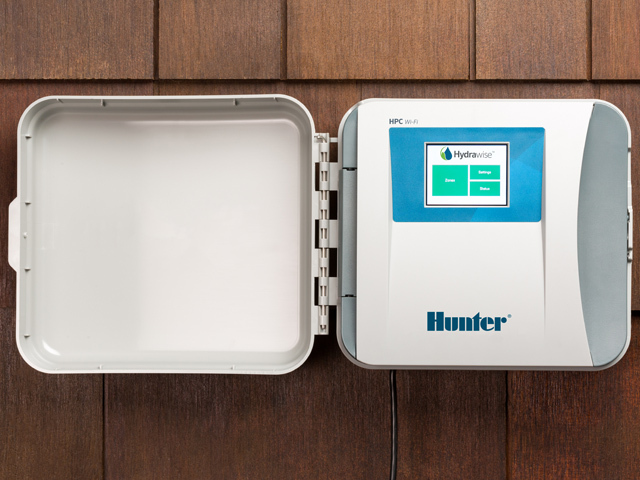 It saves you a lot of time during installation,” says Brett. 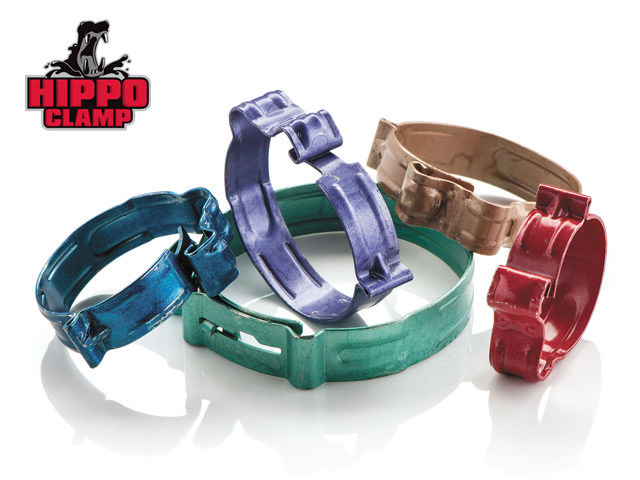 Each Hippo Clamp is coloured according to size, so you can quickly identify which clamp is needed for your pipe or tube. 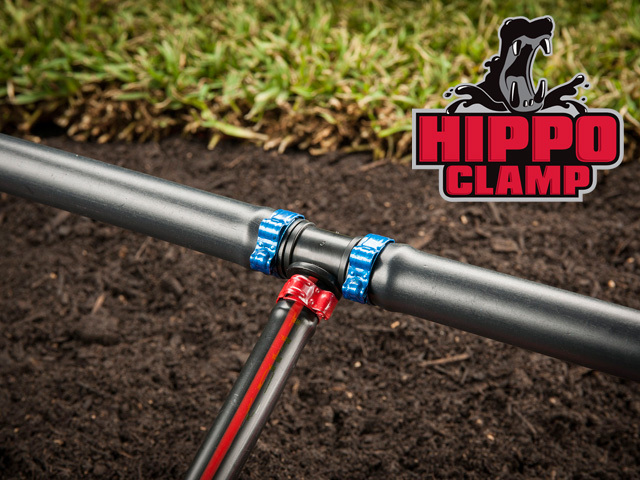 There’s a Hippo clamp to suit all tube and fitting combinations, so you can use them throughout an irrigation project. 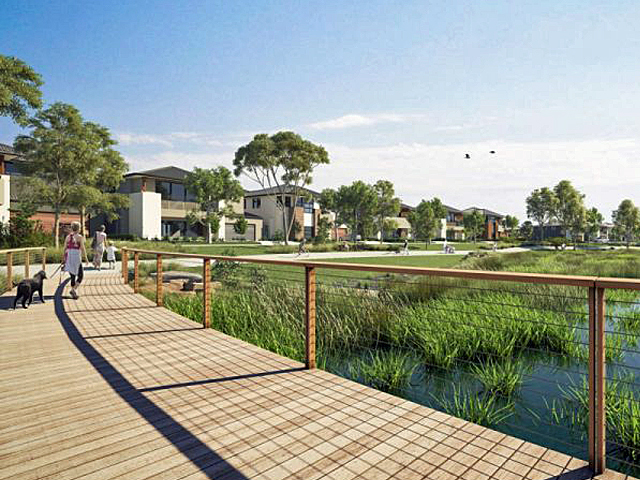 Brett is installing 15,000 Hippo Clamps across a range of residential and commercial sites in Western Australia throughout December. Aside from the ease of use, Brett is also impressed with the clamps’ unique latching mechanism.